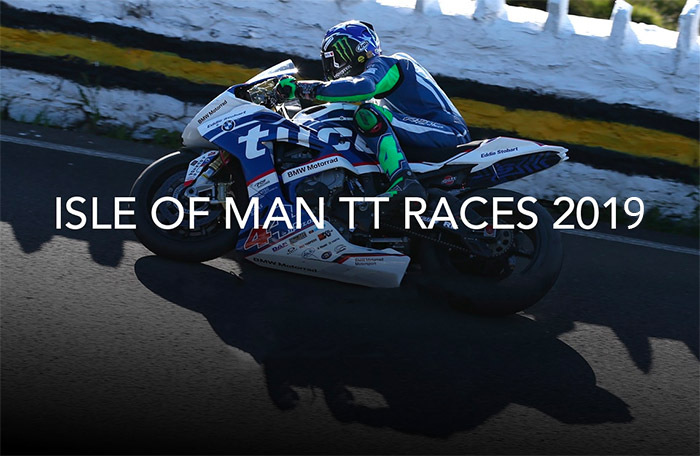 The Isle of Man TT is the ultimate 'must see it' event for motorsport fans across the globe. 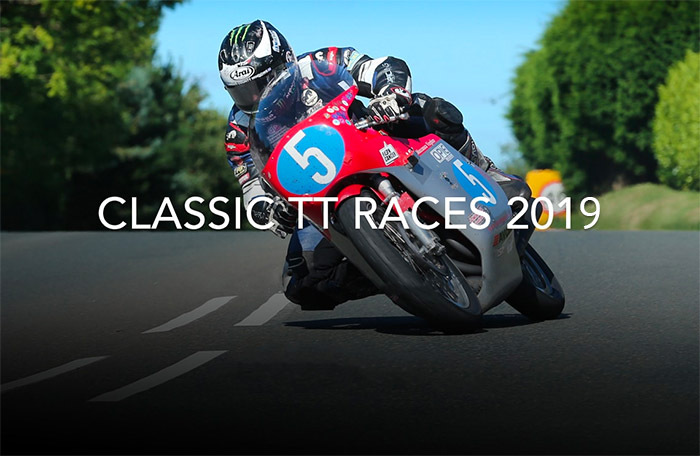 Every May and June the Isle of Man, a tiny country between England and Ireland, turns into motorcycle nirvana as the world’s greatest road racers gather to test themselves against the incredible ‘Mountain Course’ - a 37.73 mile beast of a course carved out of the island’s public roads. For over 100 years the Mountain’s siren call has drawn fans and riders to experience the unique atmosphere of the Isle of Man TT Festival. We create packages that offer a starting point for all of our guests to experience and make the most of your stay on the island. Our packages are aimed to suit all budgets & needs, and we have the experience and knowledge to help make your trip of a lifetime.